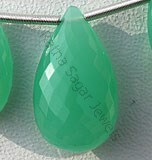 Ratna Sagar Jewels presents to you a new shape betel briolette, take a look at our exclusive collection of gemstone beads in this new stunning shape. 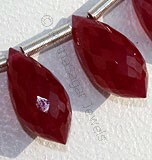 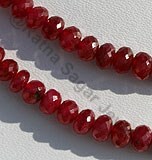 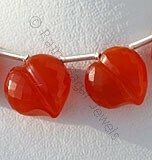 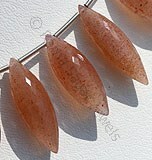 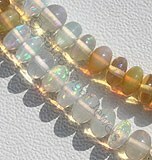 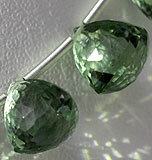 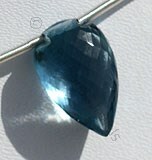 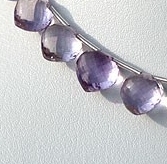 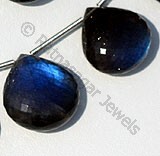 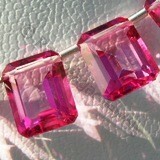 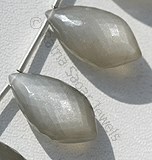 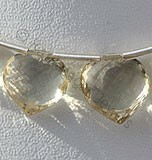 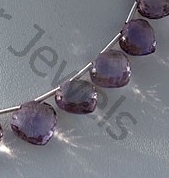 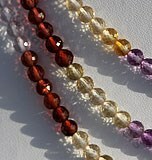 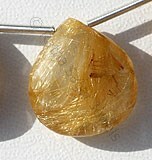 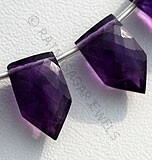 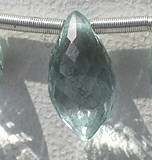 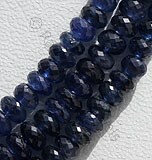 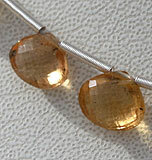 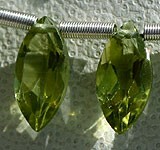 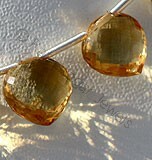 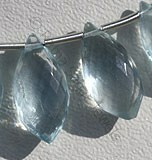 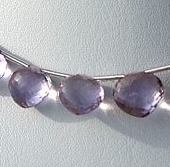 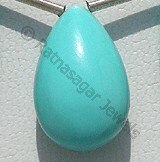 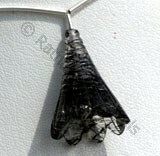 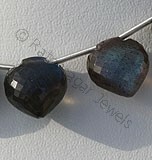 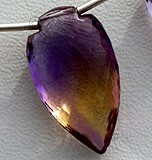 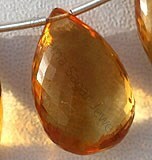 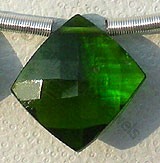 The form in itself is a blend of betel and briolette two very popular designs for gemstones. 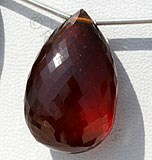 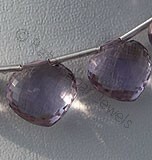 The briolette has classic drop shape with triangular facets while the betel looks like a betel leaf. 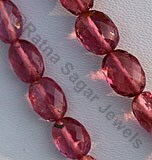 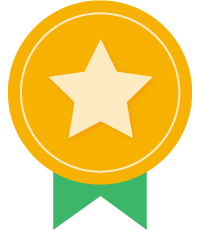 The design no doubt is nothing less than a designing marvel. 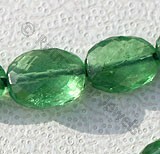 If you love collecting gemstone in unique and stunning shape then make sure the betel briolette is there in your collection. 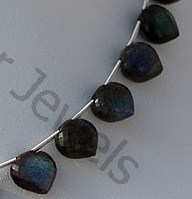 Take a look at our betel briolette beads collection that includes Black Spinel, Citrine, Pink Amethyst, Scapolite, Labradorite, Ametrine, Lapis , Green Amethyst in this eye-caching shape. 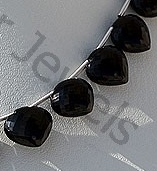 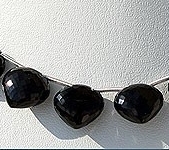 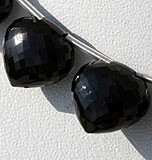 Natural Black spinel Gemstone Beads possesses property of opaque and vitreous luster is available in zed-black Color with micro cut, Betel Leaf Shape. 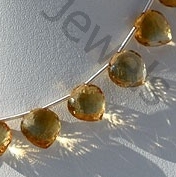 Citrine Natural Gemstone is variety of orange-yellow quartz, possess property of transparent with vitreous luster and are available in light golden-yellow color with micro cut, Betel Leaf Shape. 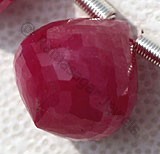 Pink Amethyst Gemstone is a violet-pink variety of natural quartz, possess property of transparent and are available in light pinkish-violet color with micro flower cut, Betel Shape. 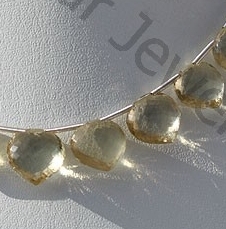 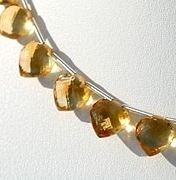 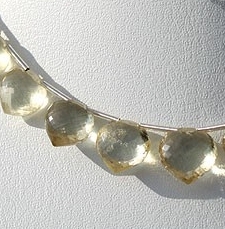 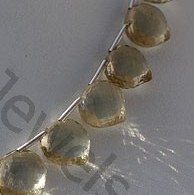 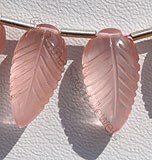 Natural Scapolite Gemstone Beads possess property of gemmy transparent and are available in light yellowish color with micro cut, Betal Leaf shape. 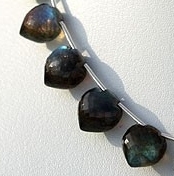 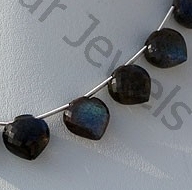 Labradorite natural gemstone is the most beautiful iridescent play of colours, possess property of translucent with vitreous luster and are available in black color with green-blue yellow flashes in micro cut, Betel shape.